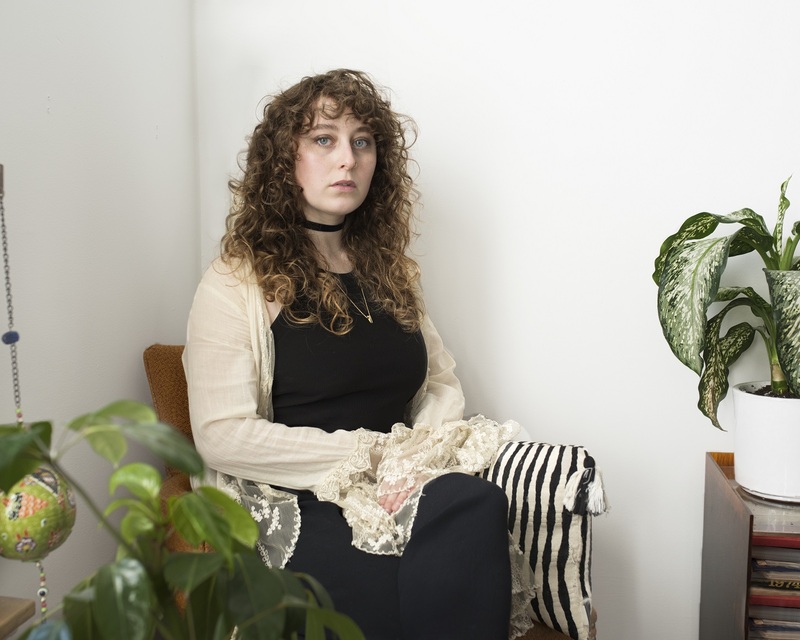 Juliet Quick’s Changeling EP frames young adult uncertainty in mythological light with an incomparably haunting, indie performance. 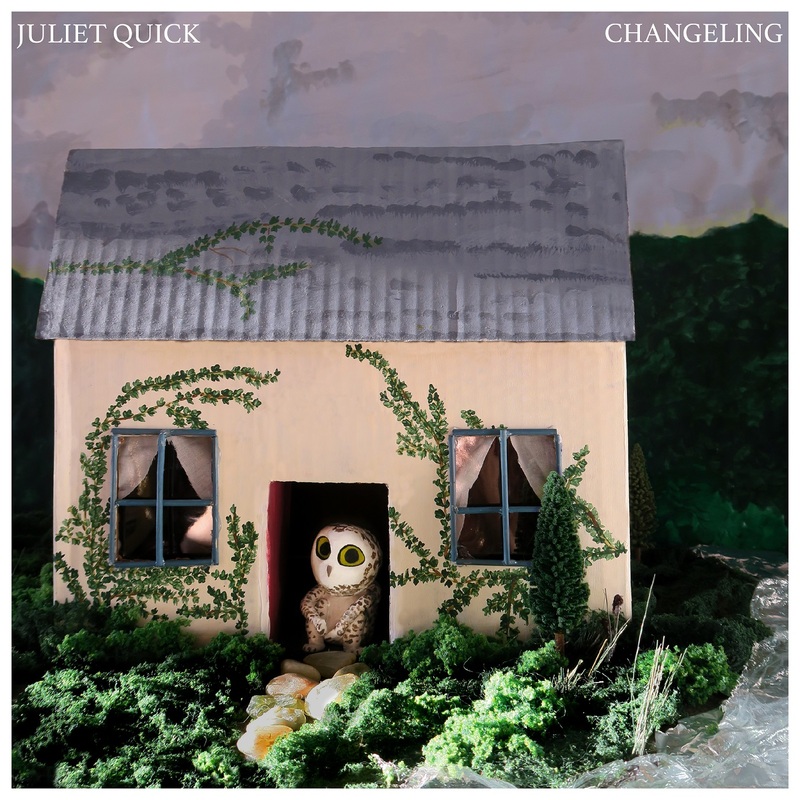 Exchanged by fairies or filled with celestial blood, Juliet Quick’s EP Changeling speaks to its namesake. From the opening notes, it feels like an awakening, some form of mythical rebirth in a place more beautiful than can be found in the human world. Atwood Magazine is proud to premiere Changeling, a three-track collection of title tracks that are downright otherworldly (independently out April 6, 2018). From start to finish, Changeling is enchanting. It may be Juliet Quick’s vocals which are nothing short of angelic; or it may be the instrumentals, primely produced in a less-than-radio light, easily preserving the heavenly aura projected by each corner of the collection. While the EP is undeniably indie, and arguably avant-garde, it’s hard to place in a genre spectrum. Quick is trained in opera, which is clear in the poise and posture of each instrumental and vocal part. Still, the haunting sounds that densely fill each song’s space imply something more earthly than an opera stage. 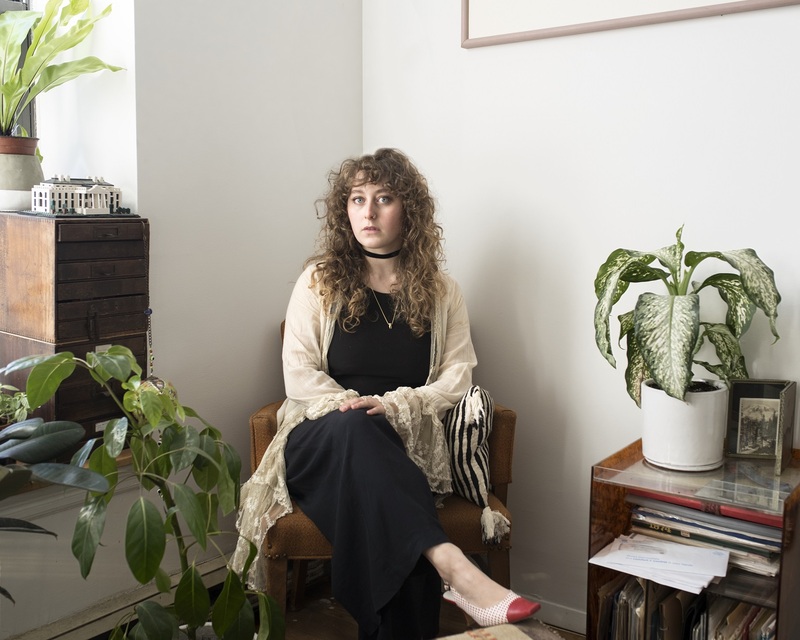 Listeners can nearly feel the dirt on their feet as the EP opens the gate to an enchanted garden, one with thorns that speaks of personal disconnect in the most beautiful way. Changeling is inspired by the word itself. The folklore trope defines a child who, at the hand of fairies, is replaced with an imposter early in their life. It’s for this reason a person may feel disconnected from themselves in a coming-of-age period. More relatably, Changeling speak on the discomfort in transitioning from childhood to adulthood; it’s a struggle known by many young adults, folklore or not. The EP is built in four parts. The first track, “Changeling I,” sets the album’s landscape with lyrics of vivid movement. From scenes of highways, train tracks, and flowing rivers, it’s a song of transportation and change. There’s a sense of suspense presented in the track. It asks what’s to come, not only in the EP, but in the journey ahead. “The aim was a bit of an ominous feeling, but in kind of a placid, building way that reflects the movement described in the song,” Quick tells Atwood Magazine. The last track, “Changeling III” is the most classically commercial, a track that sheds a bit of the haunting aura and let’s Quick’s vocals take center stage. The open sound pulls Quick above water and into full, earthly light. With an upbeat base, “Changeling III” registers the EP as a folk dream, one with bright, simple comprehension. Still, Quick doesn’t believe it’s framed with easy understanding. “It’s a bit more fun and the chords are pretty simple, but underneath, there’s a ton of perspective switching happening and a lot of the lyrical subtext of the whole series comes to the surface,” Quick shares. In all, Changeling is a story to be held close. It’s ethereal in sound, yet depressive in self exploration and identity. Together, the points form a personal journey, one which may feel to the observer too large for this world. Changeling tackles some of the biggest human questions: who am I and why am I here? And it does so in a way of undisputable grace and ambiguity. It’s easily relatable in message and absolutely untouchable in sound, a sound comparable to an out of body experience or pristine revelation. It’s a sound that doesn’t belong in this world, yet finds a perfect place among the lost and the wonderers. Quick has preserved such trivial questions in mythological terms, something incomparable and surprisingly important in the evolution of musical message. Her talent shines through in execution and in lyrics so hauntingly poetic like “a cloudless sky to burn and paint your shadow down from toe to tooth,” which define her as an individual, avant-garde in comparison to the commercial genres she shadows. It’s for these reasons Changeling is a collection to be held dear as it challenges the standards of indie-folk on a supernatural level. Changeling is out on all platforms this Friday, 4/6/2018!